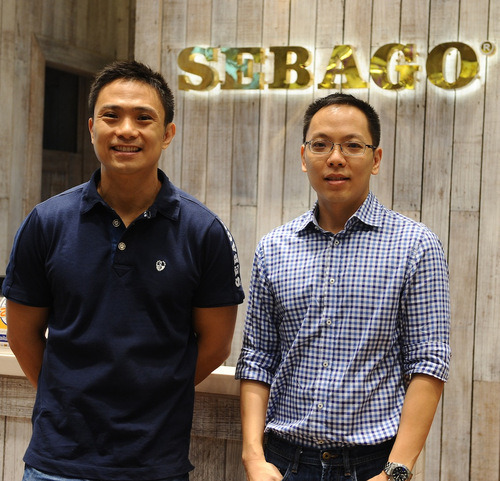 Finally, we have Sebago in the Philippines! 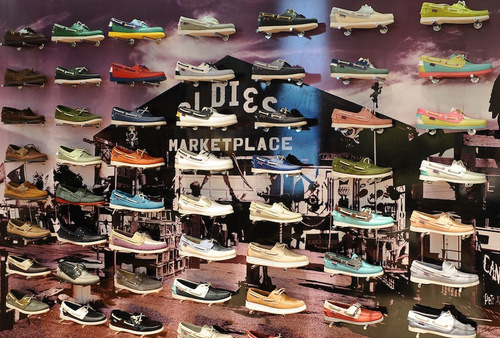 The iconic shoe brand, known for its penny loafers and its breakthrough leather boat shoes (called Docksides), opened at Greenbelt 3 last week and boy, were they were off to a busy start. Celebrities really went out of their way to be at this event, and they went straight for the shoes. Sebago had its classic designs in practically every color of the rainbow. I personally had a hard time choosing which shoe to try on only because I couldn’t decide on which one was cuter! I loved its easy casual styles and really enjoyed how comfortable they were on my feet. In the end I chose two pairs of shoes: the two-toned leather boots for my fiance (of course, I didn’t forget about him) and the penny loafers in a caramel color for me. Brothers Gilson Chu, Managing Director of Shoemaker’s Shop with Gifford Chu, President of Shoemaker’s Shop. 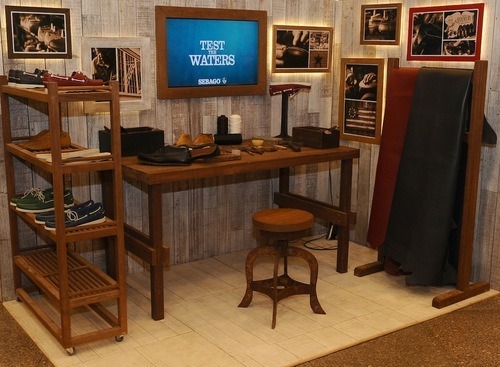 Sebago prides itself of its supreme quality as each pair of Docksides are hand stitched to this day. 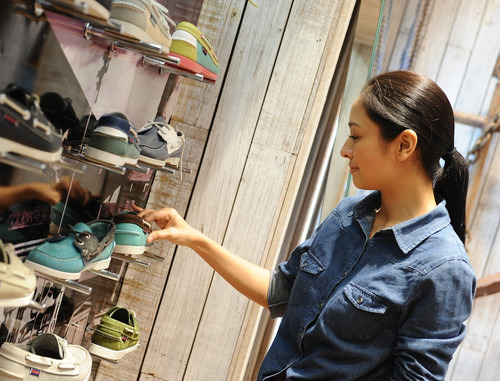 Designer Jessica Tan Gan sports her pair of Docksides. Me with Tim Yap and Carla Humpries. Ornusa Cadness, Sanya Smith and Tessa Prieto-Valdes. Aubrey Miles and Troy Montero turn the ferris wheel of Docksides. Me and my lovely pair of Sebagos. This one’s kind of cute! Designer Rhett Eala with Philippine Azkal James Younghusband. Sam Richelle and Anton del Rosario. Kaya F.C. player Nate Burkey, trying on a pair of Sebago boots.